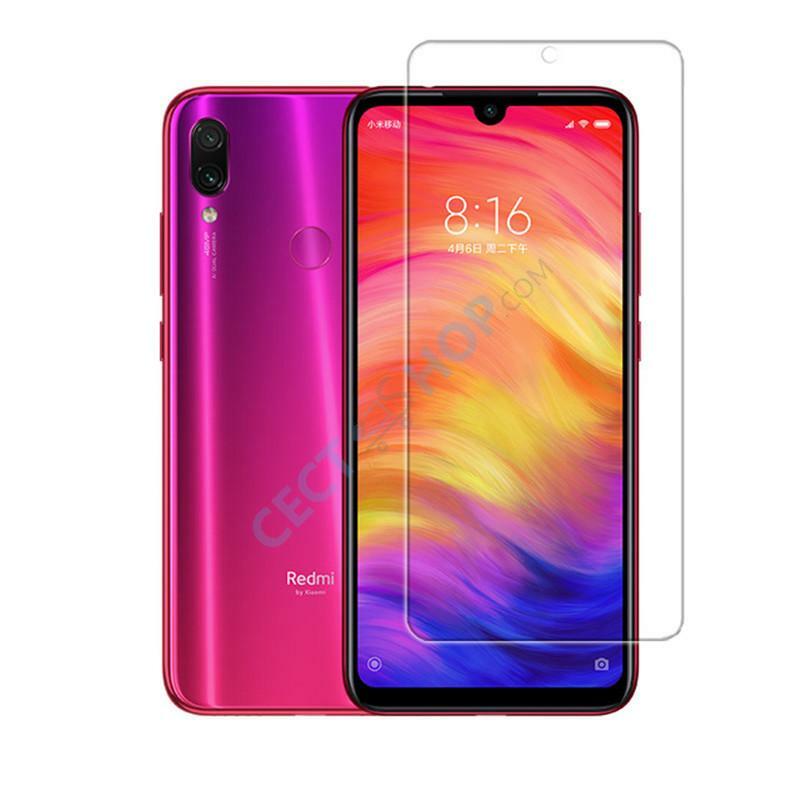 The tempered glass screen protector is an inexpensive way to protect your Xiaomi Redmi Note 7 and Note 7 Pro better against scratches and drops. The screen protector will keep your display surface pristine and preserves touch sensitivity. The 2.5D rounded edges of the screen protector will keep your fingers swiping and sliding smoothly across the touch screen. The tempered glass retains clarity of your high-definition display and keeps the screen responsive to every touch and tap. The Mohs hardness rating of 9H can effectively resist the scratches and absorb severe external shocks. In addition, the surface has a coating resistant to fingerprints, smudges and smears. 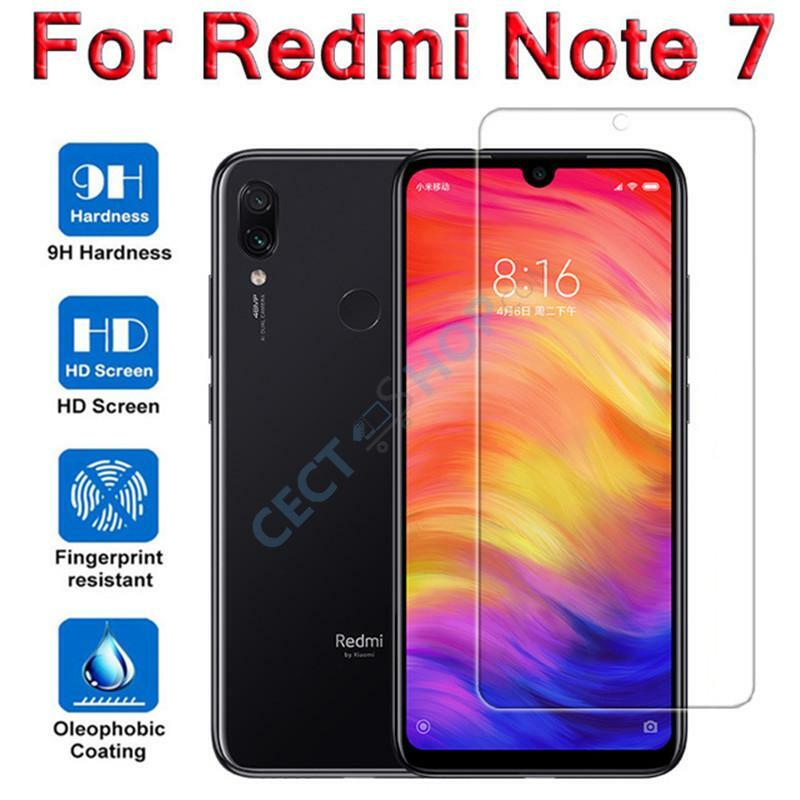 Buy high-definition clear tempered glass protector specially designed for Xiaomi Redmi Note 7/Note 7 Pro now online at CECT-Shop.com – Your #1 online store for cell phone accessories!